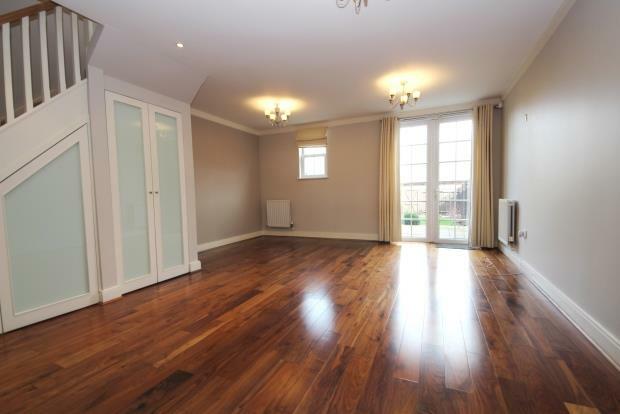 4 Bedroom House To Rent in Worcester Park for £2,300 per Calendar Month. This spacious and simply stunning four / five bedroom town house is situated within the sought after 'New England' styled Hamptons development. The well-appointed home enjoys generously proportioned and beautifully presented living space with a light and airy feel. There are additional residents' facilities, including a well equipped gymnasium & dance studio, and outside there are beautifully landscaped communal gardens with marked walks & cycle trails. Available to move into mid April. Unfurnished.